One important aspect of the Alfaisal’s MBA program is to enhance students’ global experience and exposure. For this, seventeen Alfaisal’s MBA cohort-one graduates enrolled in two intensive short programs. 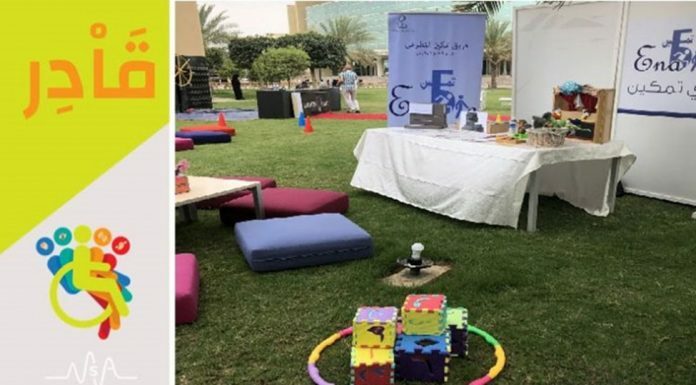 The first was on ‘Entrepreneurship’ delivered by Babson College in Babson – the pioneer and leader in entrepreneurship education and the second on ‘Leadership’ delivered by Boeing Leadership Center (BLC) in St. Louise Missouri – the world center for leadership. 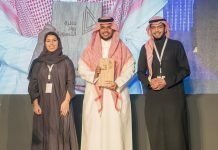 The programs were initiated by Alfaisal university executives and the MBA students Firas Al-Sugair, Mazen O. Al Jasser, Adel Al-Rajab plus others. The materials covered in both programs based on a blended syllabus that includes both content-rich lectures, as well as several interactive activities that demonstrate and “bring to life” critical aspects of entrepreneurship and leadership. 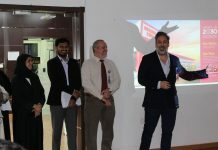 At Babson, Steven Gold – a Senior Partner for Entrepreneurship, CEO, and author – delivered the structured lectures and conducted practical sessions on various entrepreneurship concepts. He was assisted by CEO’s and entrepreneurs with real-life business cases to share their experience with practical advices. Angelo J. Santinelli – the founder of Dakin Management, a strategy consultancy focusing on small to medium size businesses gave a detailed lecture and cases on ‘Funding New Ventures’ and ‘Angle Investors’. The president of Babson College, Leonard A. Schlesinger, delivered superb two 90 minutes lively interactive and stimulating sessions. Representatives from local law firms shared their experiences and presented an overview on laws and legal aspects in the United States in relation to establishing and financing businesses. The one-week intensive course at Boeing was designed and delivered by dedicated professionals at the Boeing Leadership Center (BLC) in St. Louis Missouri. The main focus of the course is to develop the knowledge and practical skills of ‘emerging leaders in the Kingdom of Saudi Arabia’. The delivery approach covers a set of essential theories supported by hands-on workshops and small group discussions. On first day, the tour and experience on F15 simulator was magnificent. This was followed by two speeches from world leaders; Shephard W. Hill, the President of Boeing International, and Dennis A. Muilenburg, the President and chief executive officer of Boeing Defense, Space & Security. Expensive Q&A sessions were held afterwards and the sessions were attended by many senior Boeing executives and the media. The full workshop conducted by Beth Thompson was both educational and interesting. To help our students develop their leadership style, each student had a one-to-one session with experts from BLC to assess their leadership approach using world leading on-line based tools. All lecturers at BLC were either Leader-Teaching-Leader (LTL) or Subject-Matter-Experts (SME) with extensive teaching and practical experience. The LTL and SME speakers shared their extensive experience and engaged the students in detailed sessions on System thinking, Mental models, Business models, Leading from the middle, Leading in complex world, Relationships, Trust, Candid conversations, and Leading a diverse world with a global mindset. Although the programs’ syllabi included substantial contents on new theoretical models and concepts, the approach to discuss them was highly interactive to enhance learning and personal experience. This included open discussions with young entrepreneurs to exchange ideas and share experience. During these activities, our MBA students in return explained their approach in management with due considerations to local cultural and environmental factors. In addition to above formal trainings and extensive discussions, the two programs also contained many leisure activities; examples are whale seeing, attending formal baseball match, bus tours in three cities, and many group based activates. 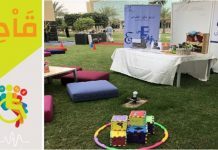 During these two programs, Alfaisal’s MBA students proven to be excellent ambassadors, highly disciplined and dedicated professionals. 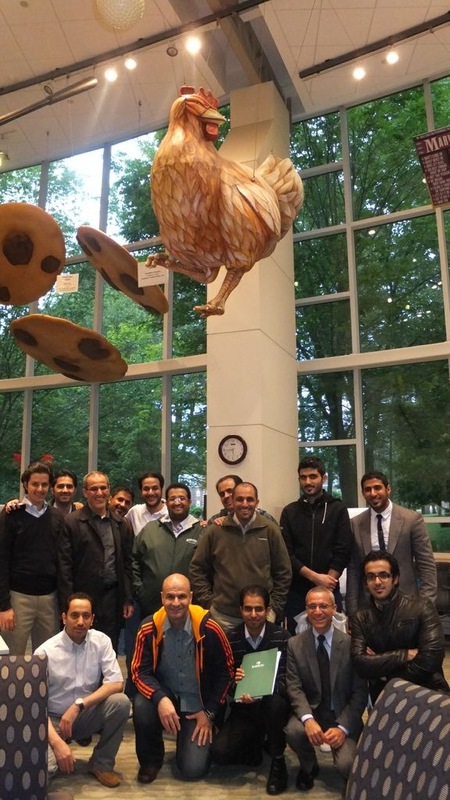 For this, the staff at Babson and Boeing were impressed and the image portray of the MBA at Alfaisal and Saudi students was much brighter and colorful. Many wonderful testimonies expressed verbally and in writing and the class was published in local newsletters. 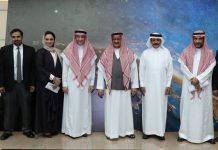 Special thanks goes to Alfaisal’s provost Dr. Faisal AlMubark, the dean of College Business Dr. William Lathen, Boeing (Riyadh and St. Louise offices) and Babson College. Also thanks are due to all students for their serious conduct, constructive discussions, and positive attitudes throughout the programs. Finally, thanks go to the admin staff at both Boeing and Babson and to Dr. Mohammedf Kafaji for managing the detailed travel logistics and programs contents. Everyone involved felt that the programs were highly successful and the rewards are high. Dr. Kafaji stated that “The two courses are designed to complement each other; at Babson we learned how to become entrepreneurs and at Boeing how to apply leadership skills to convert simple ideas into productive businesses. During this experience, I was proud of our students for the quality, maturity, and high discipline shown during their interaction with world entrepreneurs and leaders. This was explicitly stated by many executives at Babson and Boeing. 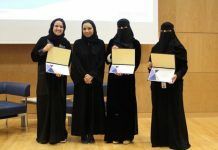 In short, this cohort paved the pathway for more Saudi students to join these programs in the future – well done to all”.